~ Walks ~ Talks ~ Brews ~ Bites ~ Wednesdays after work in Downtown Fayetteville! 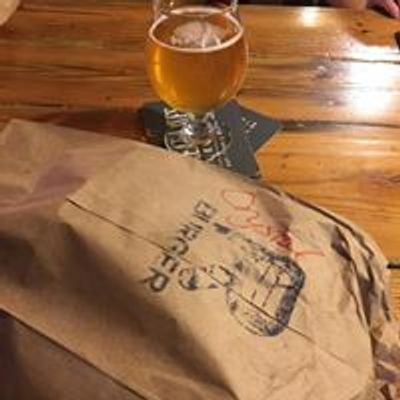 We’ll park and start at Bright Light Brewing Company (5:45pm meet/6:00pm depart), stroll the streets of beautiful downtown Fayetteville, meet new friends or catch up with familiar faces, and have delicious craft beer (or wine if that’s your brew flair)!!! And award-winning Bites from R Burger!!!! Kid friendly! Well-behaved puppers welcomed at BLBC, inside and on the patio! Cheersies! ?